It's snow time! 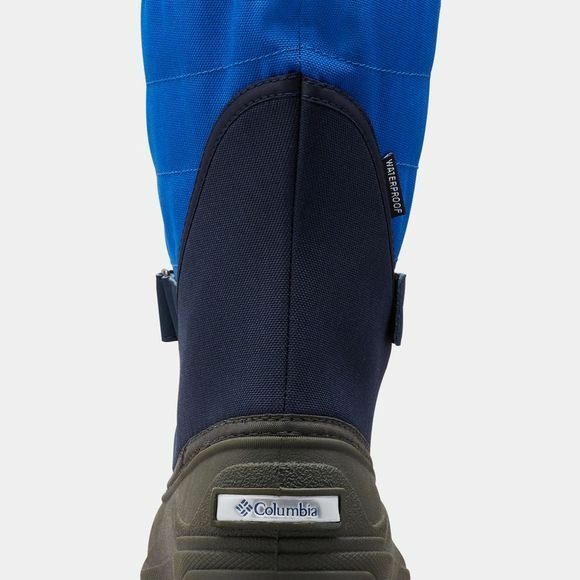 These super warm, waterproof winter boots are also perfect for slush time and rain time. Its washable and recycled felt liner will keep your child warm, dry and protected from the elements.